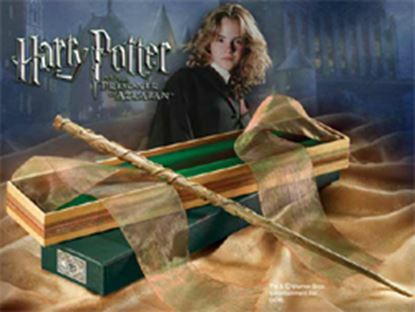 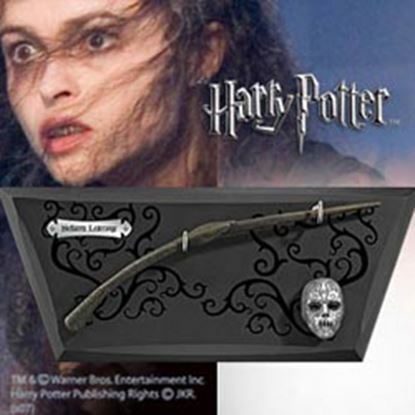 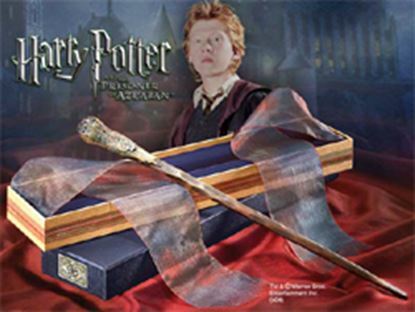 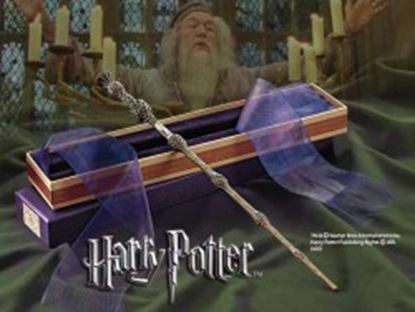 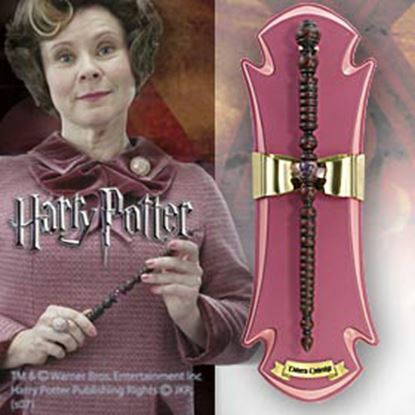 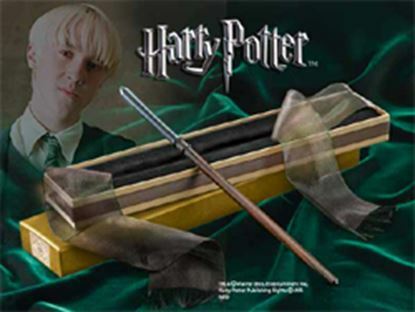 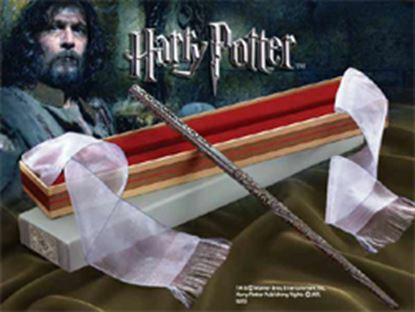 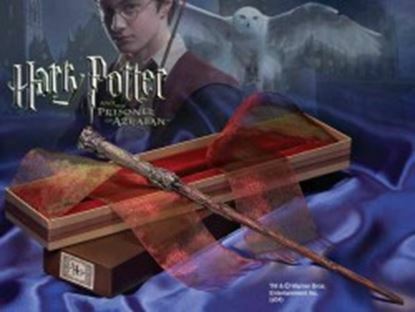 This authentic replica of Bellatrix´ wand, as seen in the Harry Potter films, measures approx. 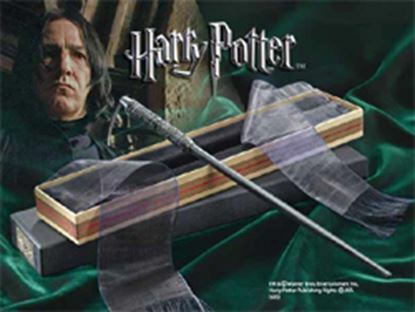 35 cm in length. 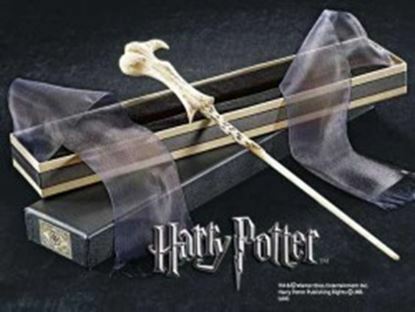 It comes with a cool wall display, including a name plate and a miniature death eater mask. 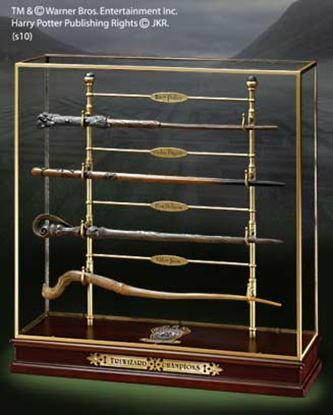 Los Campeones del Torneo de los 3 magos - Exhibidor.